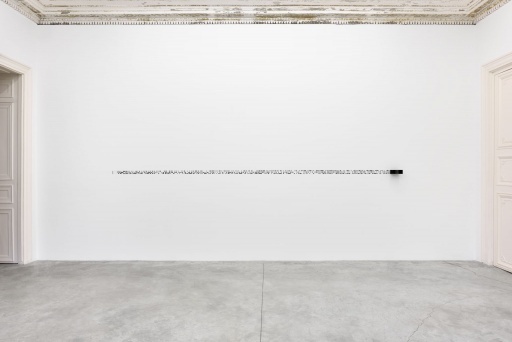 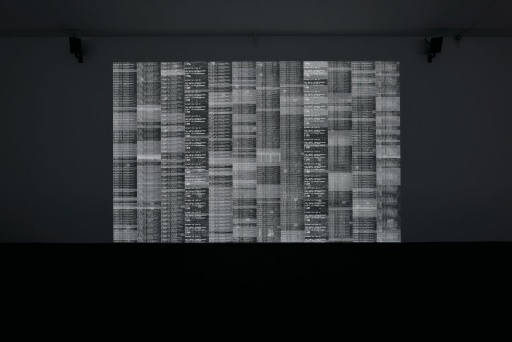 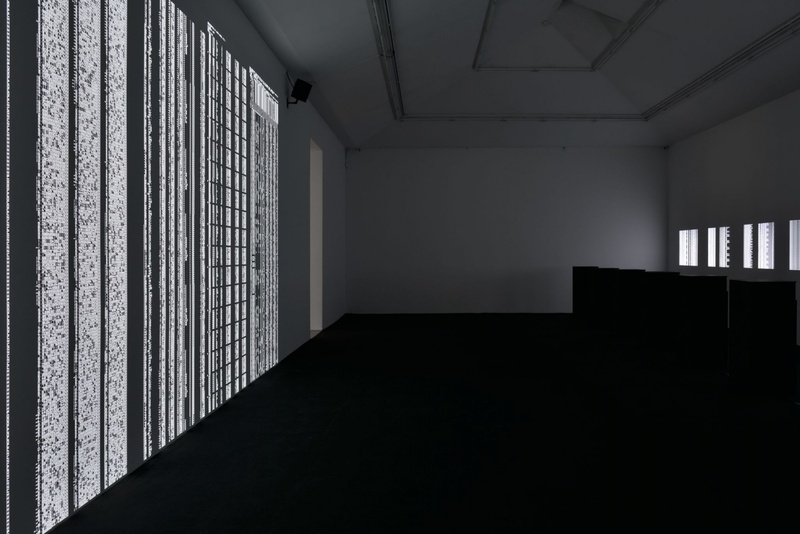 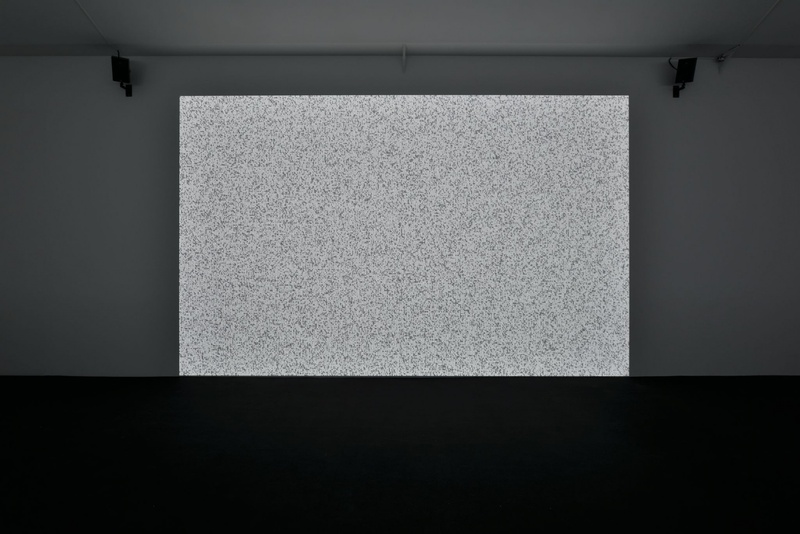 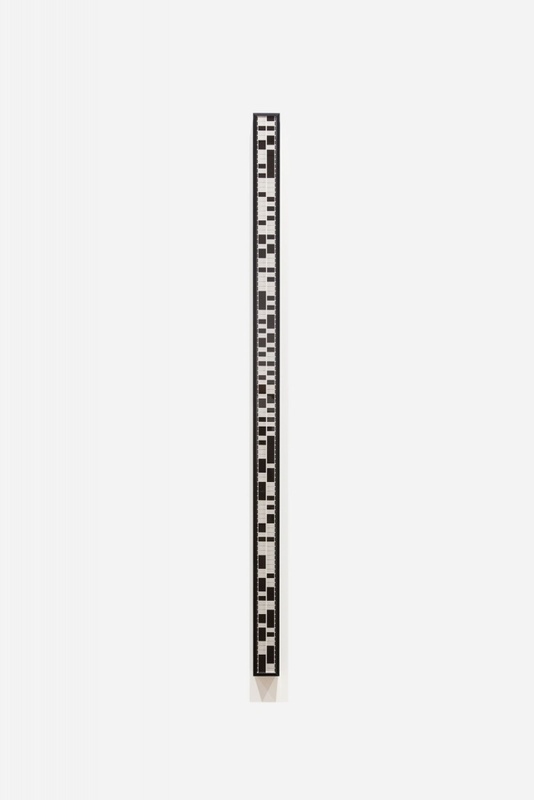 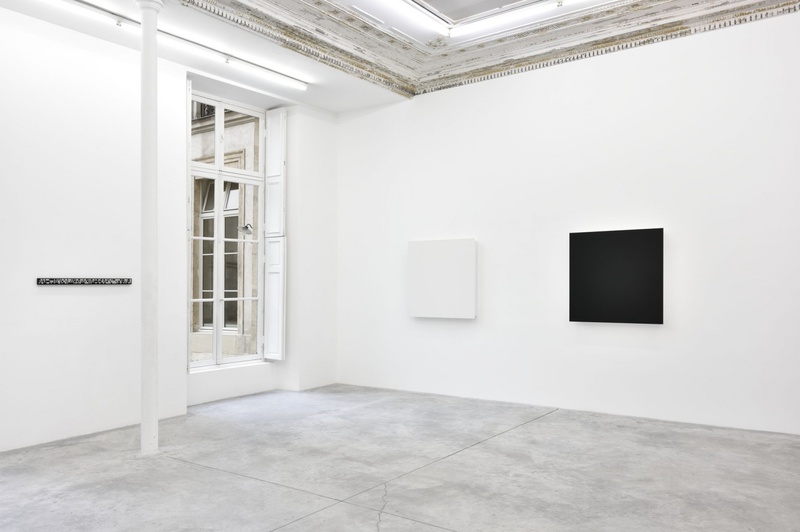 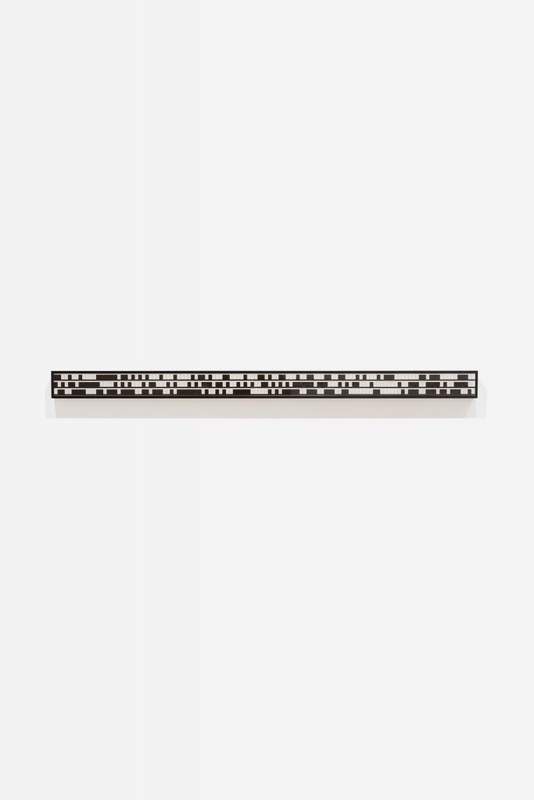 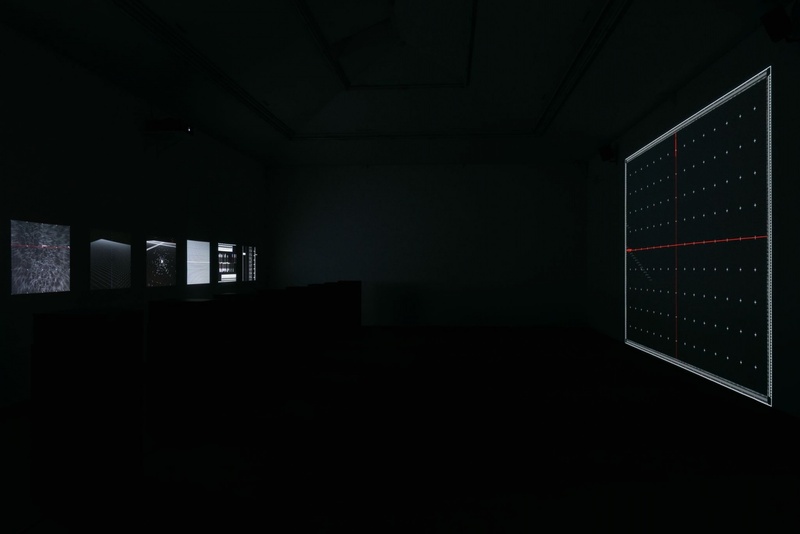 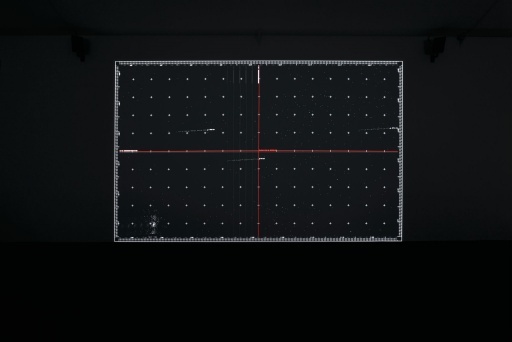 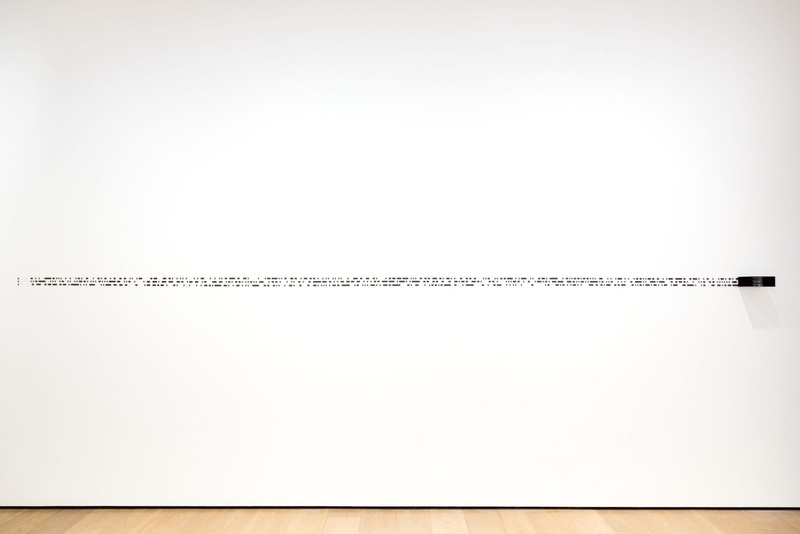 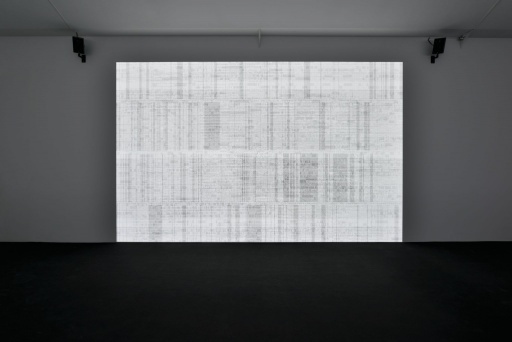 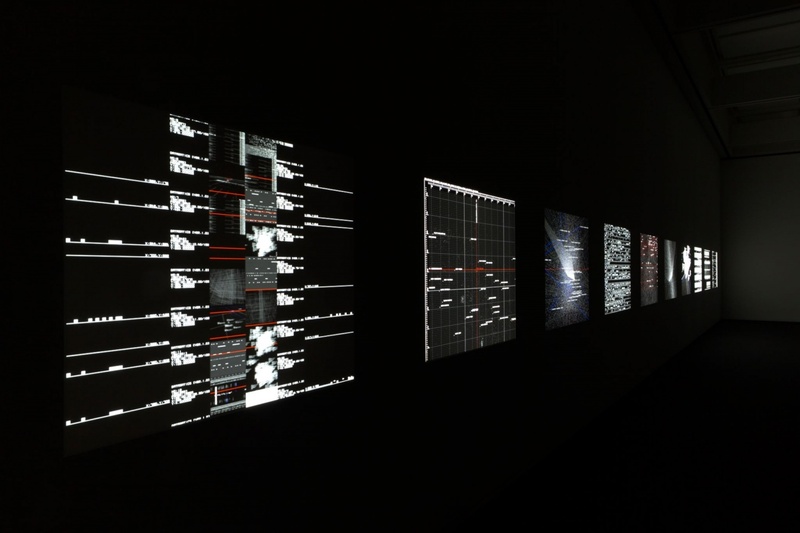 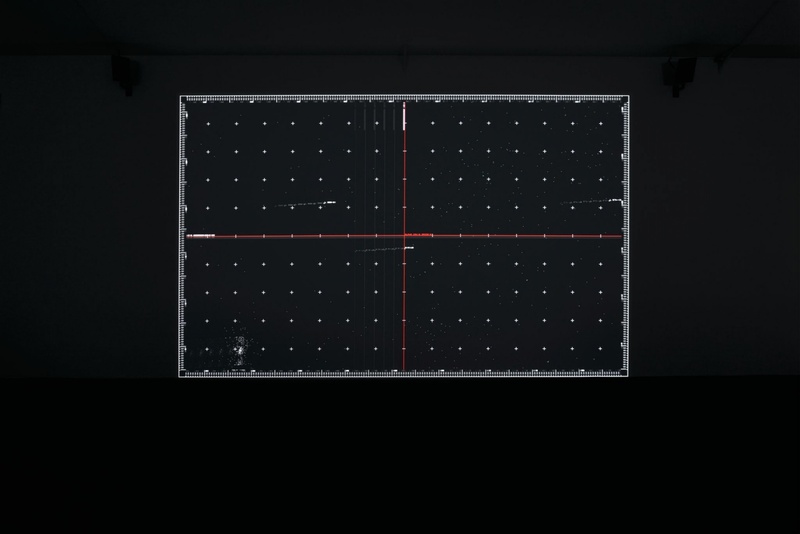 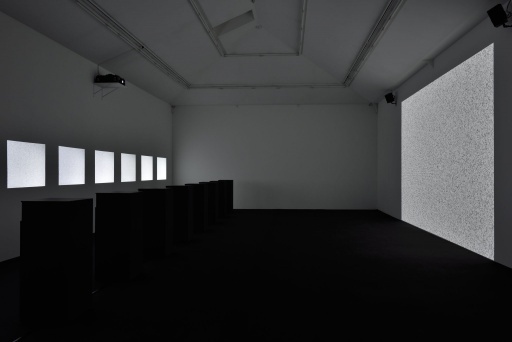 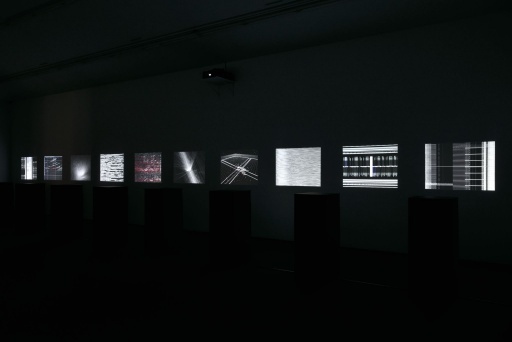 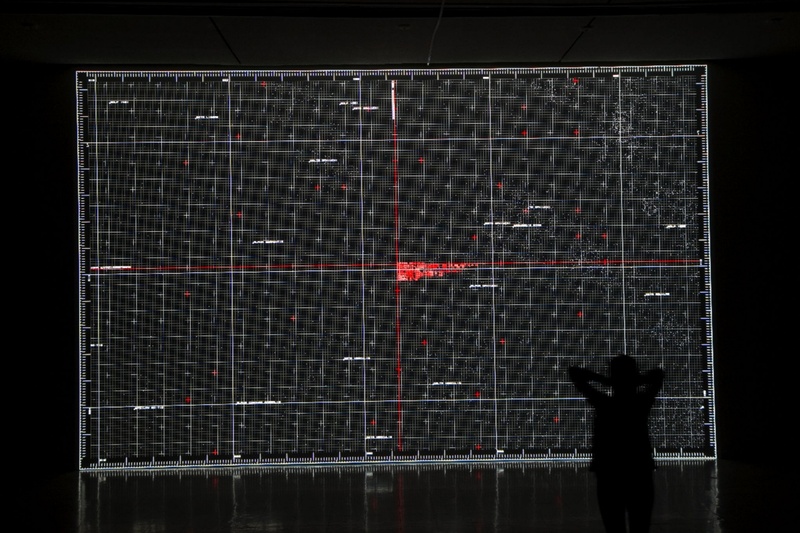 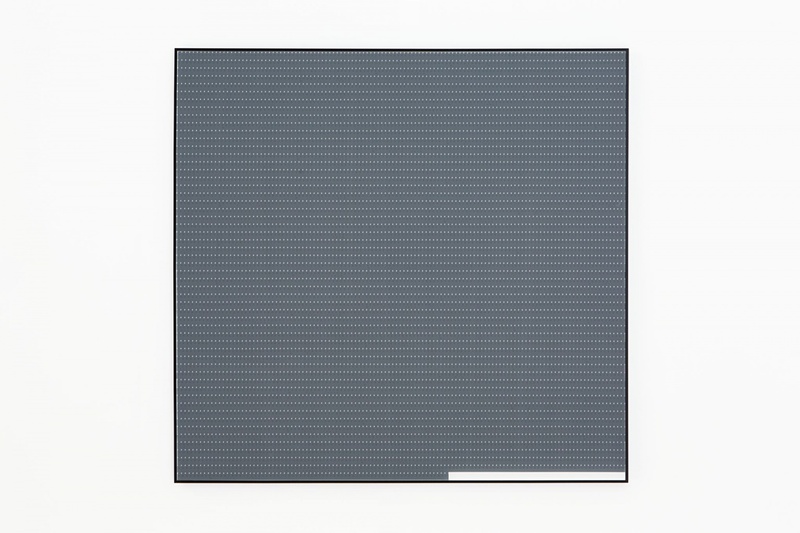 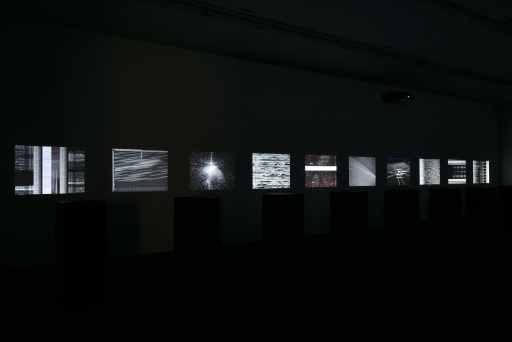 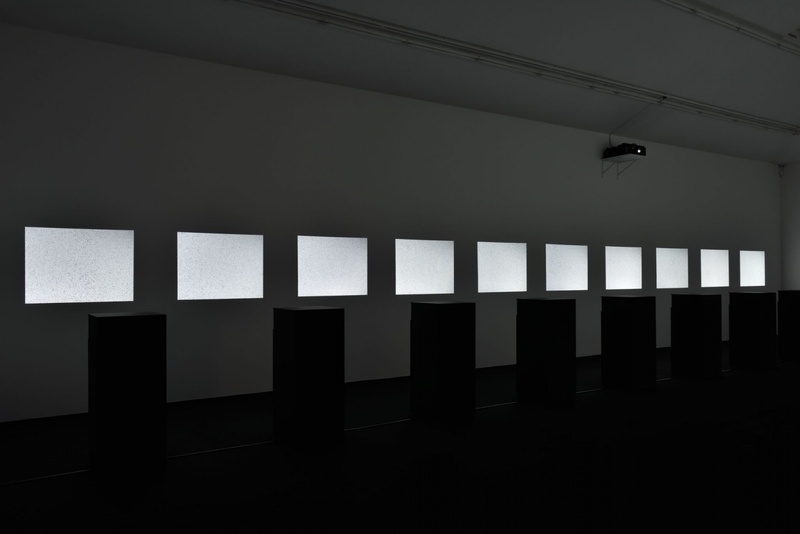 Over the past two decades, Ryoji Ikeda has developed a body of work that comprises large-scale audiovisual installations and performances, presented either in public spaces or institutions such as museums or theaters. 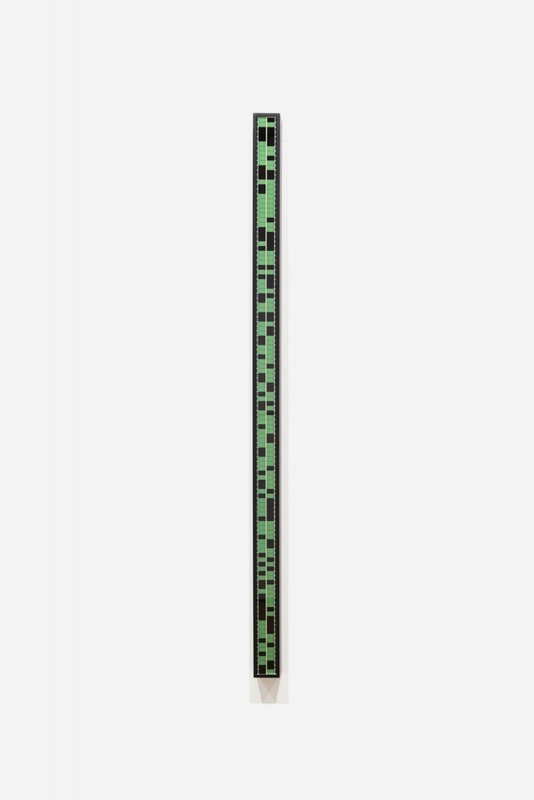 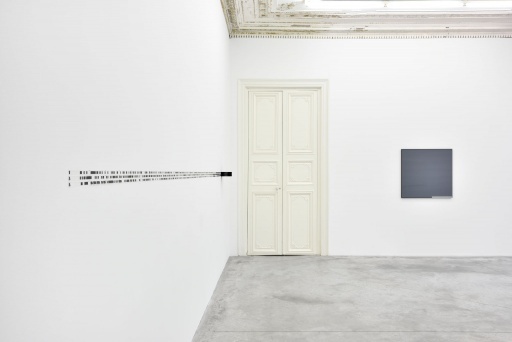 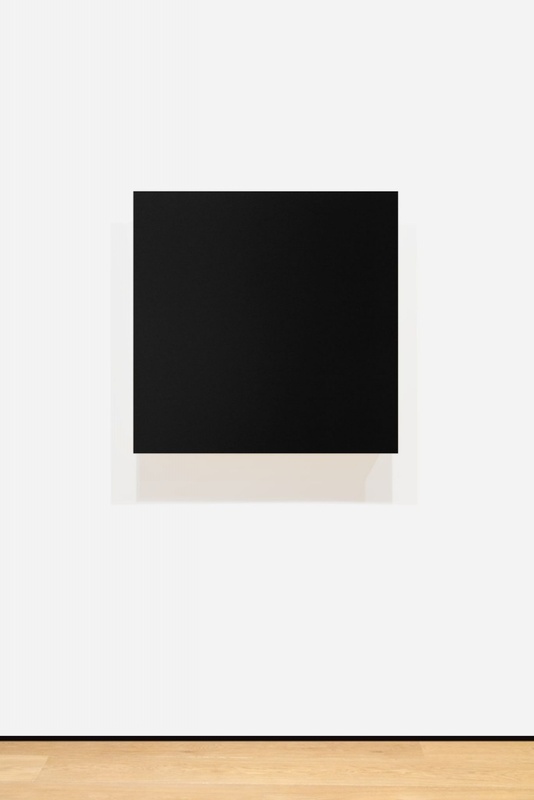 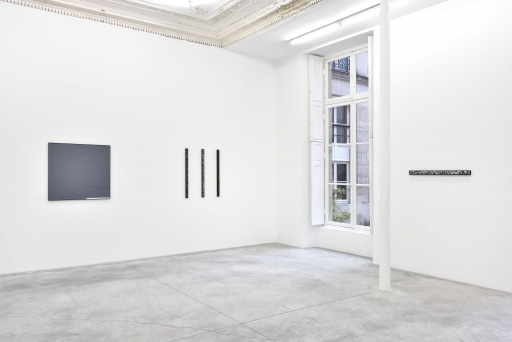 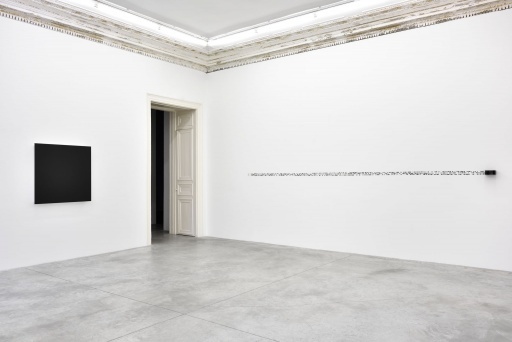 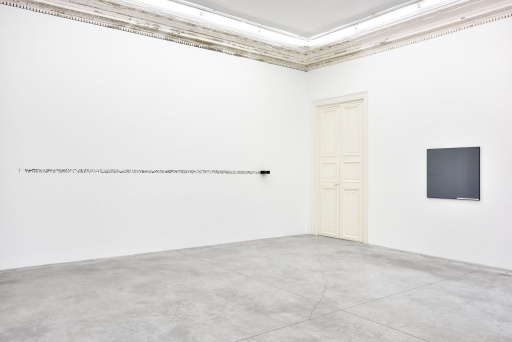 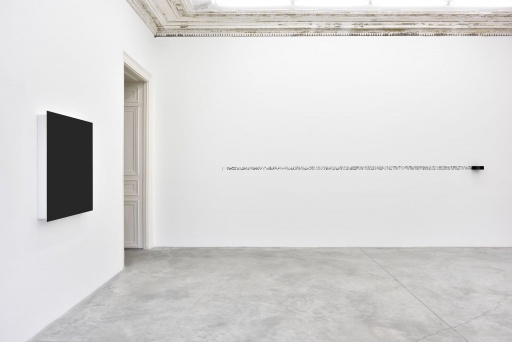 He has also produced albums – artist’s books of sorts – which tend to function as recordings, or analog memories of otherwise dematerialized works. More recently, he has been working on smaller sized works, using durable materials such as paper and celluloid.